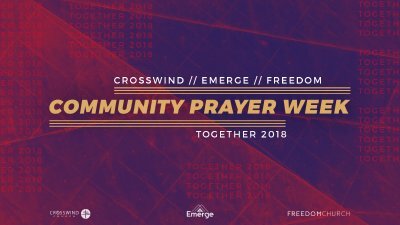 Join us for Community Prayer Week as Crosswind Church, Freedom Church, and Emerge come together! To close out this wonderful week, we are having a worship celebration! Join us for Community Prayer Week as Crosswind Church, Freedom Church, and Emerge come together! Pastor Herb Reisig and Emerge Worship are leading us tonight as we pray for unity in the Christian community. Join us for Community Prayer Week as Crosswind Church, Freedom Church, and Emerge come together! Tonight Pastor Mike Ferrante, Pastor Julius Carter, and the Crosswind Student Worship Team lead us in prayer for the next generation.  Join us for Community Prayer Week as Crosswind Church, Freedom Church, and Emerge come together! Tonight we are lead by Pastor Mark Sparks and the Freedom Church Worship Team as we pray for unity in the family. Join us for Community Prayer Week as Crosswind Church, Freedom Church, and Emerge come together to pray for our Nation. Tonight Pastor David Sulcer and Crosswind Worship lead us in prayer for our nation.